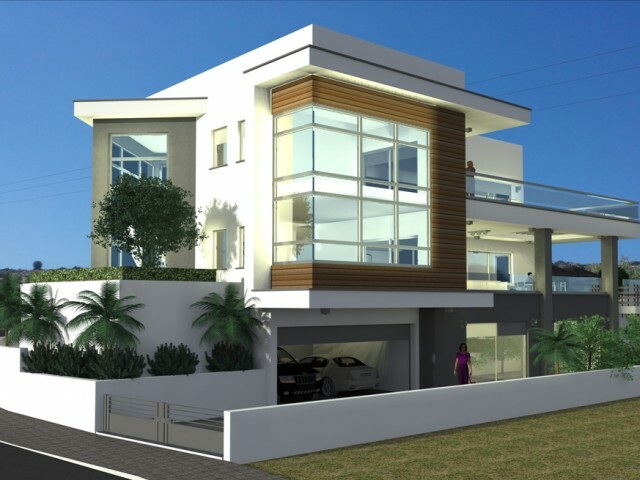 One of the most expensive and luxurious villas in Limassol. Very spacious, 7 bedrooms, furnished with Italian designer furniture and elegant décor. Secluded located on a plot of 10,549 m². 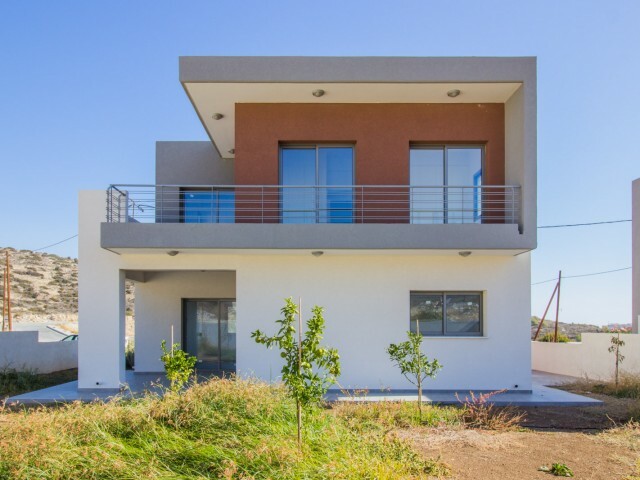 In the configuration of the villa used: VRV central air co..
Beautiful villa in Limassol with 3 bedrooms and a private garden. All necessary infrastructure is in walking distance. A few minutes from the sea. The complex has a communal swimming pool, children's playground. 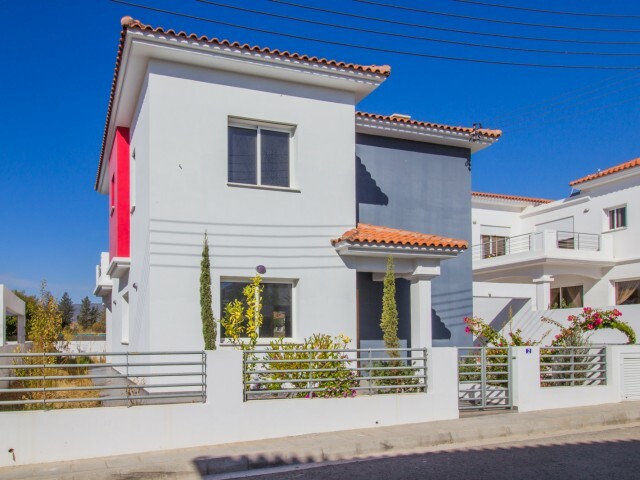 Convenient location to the internat..
Three bedroom villa in one of the most sought after areas of Limassol, combining panoramic mountain views and a minutes drive to the sea. 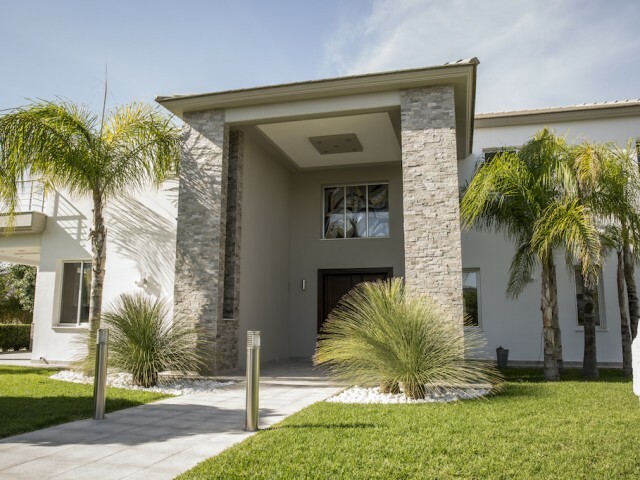 The villa is designed on two levels, in the traditional classical style. A five minute walk from the hotel Le.. 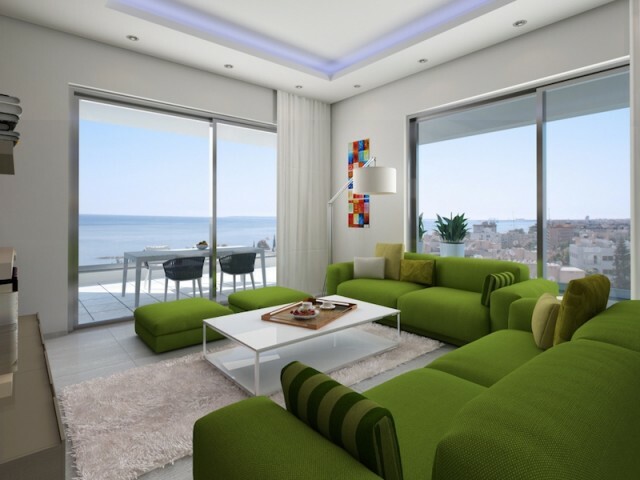 Luxury villa in Limassol chetyrehspalnaya, panoramic view of the sea, city and mountains. Villa is surrounded by a green area. A few minutes from the beach. This project is in the design phase. 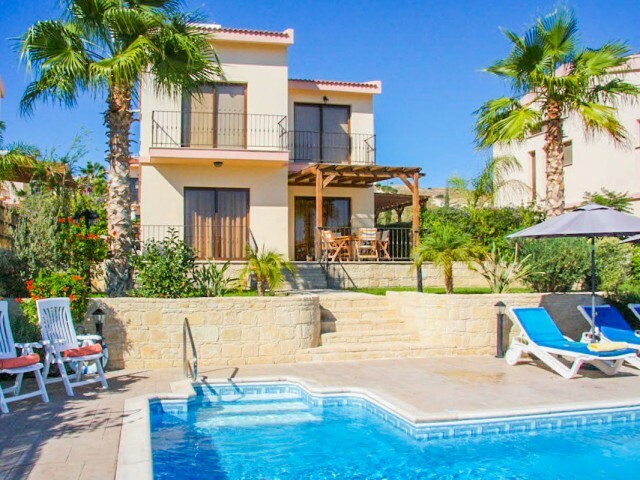 Convenient location to the international airports of ..
Villa in Pissouri with 3 bedrooms and private pool, just a short drive from the beach Pissouri Bay. Panormany view of the sea and mountains. Own garden, swimming pool, barbecue area. Pissouri - this is one of the most picturesque and welcoming vil..
Three bedroom villa in Pissouri, just a short drive from the beach of Pissouri Bay. Panormany beautiful view of the sea and mountains. Own garden, swimming pool, barbecue area. Pissouri - this is one of the most picturesque and welcoming village i.. Convenient location of the villa with panoramic sea views. The villa is 160 m² and 500 m² of land. On the ground floor is a living room and dining room with kitchen, utility room and a guest toilet on the second floor are three bedrooms with a bat.. 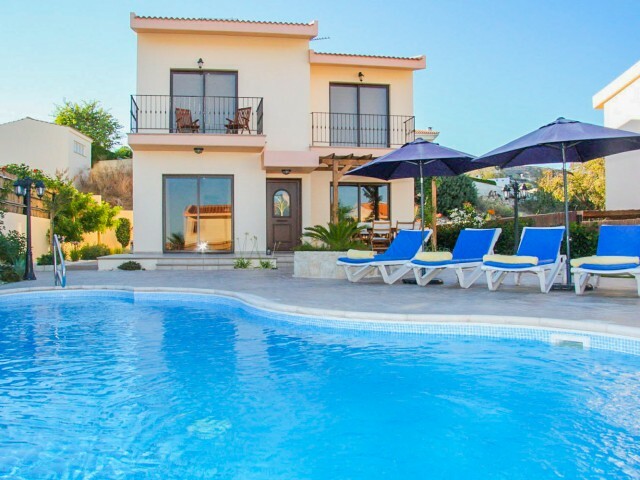 The villa is located in a very beautiful location with fantastic panoramic sea views. 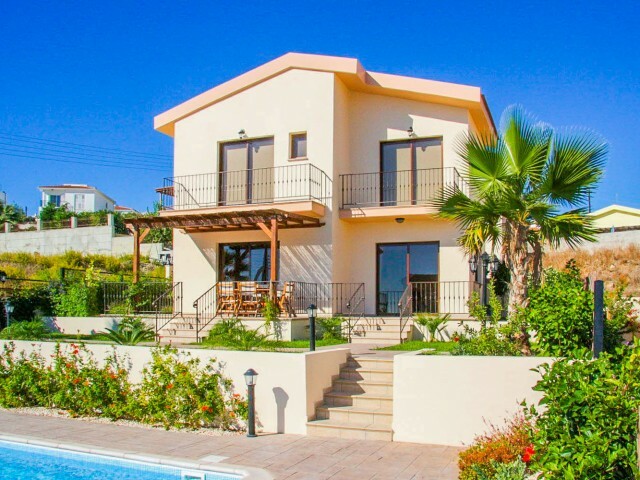 On the ground floor a spacious living room and dining room, kitchen, utility room and a guest toilet on the second floor are three bedrooms with a bathroom in th..
Elevated position of the villa provides breathtaking views that span the whole Paphos and the coastline. Each floor of the villa is equipped with panoramic windows to fully enjoy the beautiful scenery. 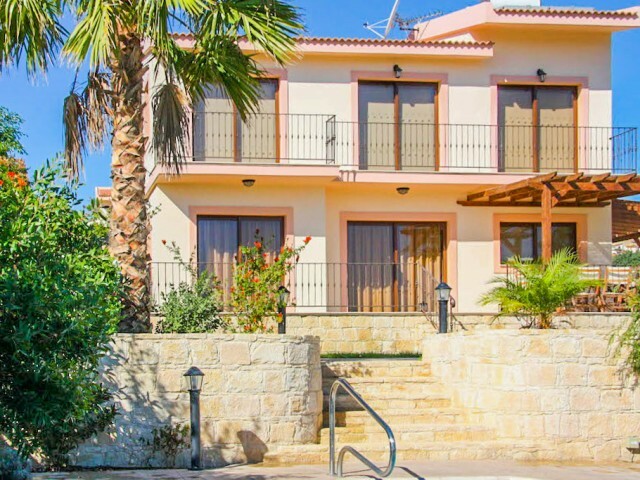 The villa is located just 5 minutes drive fro..